Support the high school curriculum and students’ information literacy skills with high-quality content from popular and educational sources including full-text databases, e-books and digital magazines. Help educators determine a resource’s text complexity with Lexile Measures reading-level indicators, available in NoveList Plus, Core Collections and other school databases. Help students discover books they want to read with NoveList Plus. Save time building the best collection with Core Collections and the easy-to-use EBSCOhost Collection Manager. Using EBSCO resources ensures that graduates are familiar with and ready for college research. Help them further prepare for all important testing and entrance exams with PrepSTEP. Our mobile search experience appeals to digital users. Integrate Google Classroom and Drive to enhance student engagement in the classroom and with home assignments. EBSCO databases offer text-to-speech for HTML articles that help struggling readers, auditory learners and students developing English proficiency. We offer current and useful educator resources. The Curriculum Standards Module in our databases help U.S. and Canada educators correlate EBSCO content to state and provincial curriculum standards. 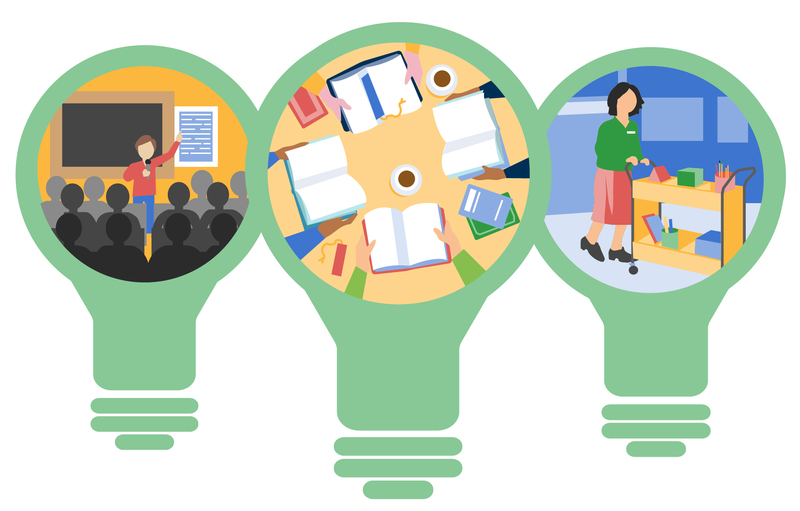 Visit EBSCO Help for convenient tutorials, lesson plans, posters, bookmarks and more. You always have our support. Contact us and we’re ready to assist. Explora is EBSCO’s research interface designed specifically for students and educators. The secondary school version features relevant and reliable content and easy-to-use functionality to help high school students successfully complete their research. 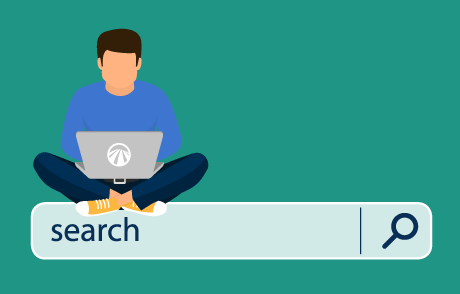 Get the most out of your e-resources with EBSCO Discovery Service (EDS), an affordable search platform that provides access to your school’s library or resource center collection via one search box. Available anytime, anywhere, EDS helps students quickly and conveniently find content for research. Students love searching in one place… Having the EDS search box takes the guessing out of database selection… it allows students to focus on what matters.